We invite you to contact us today to discuss your eye care. 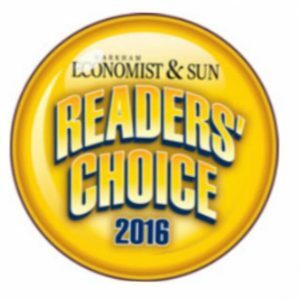 Please don't hesitate to call us at (905) 554-3979. Dr. Ajani and her staff are proud to be part of the Cornell Community in Markham, Ontario. Our goal is to keep your eyes healthy and happy. We are a family focused optometry practice that strives to provide the best eye care to all of our patients. 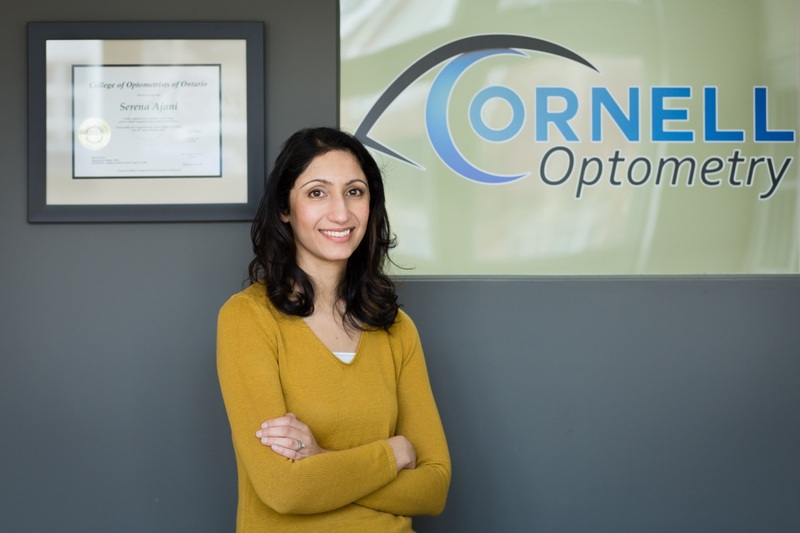 Your satisfaction and comfort are our highest priority at Cornell Optometry. Dr. Ajani is professionally trained and experienced in eye health and eye care with emphasis in pediatric and diabetic eye evaluations. Dr Ajani provides comprehensive eye care to patients of all ages. She can assist you with eyeglasses and contact lenses as well as diagnosing, treating and managing specific eye diseases or ocular emergencies such as pink eye, bacterial infections, and corneal abrasions. We are located in the Cornell community of Markham in Ontario, Canada. You can reach us directly by phone, fax or email. You can fill out the form provided on our Contact page to make a quick inquiry. If you would like to see a map of our location visit the Contact page where all of our contact details are listed. Proper eye care is important for people of all ages and regular eye exams are encouraged for everyone, but especially for those already using glasses or contact lenses. Your vision plays a vital role in your life each and every day, which is why it is so important to take the right steps for maintaining good eye health. At Cornell Optometry, we provide a variety of services, from general exams to corrective surgery consultations. We also carry a wide selection of eye frames for our patients as well. If you have any questions about our services or procedures, please call us today or schedule an appointment with our doctor!